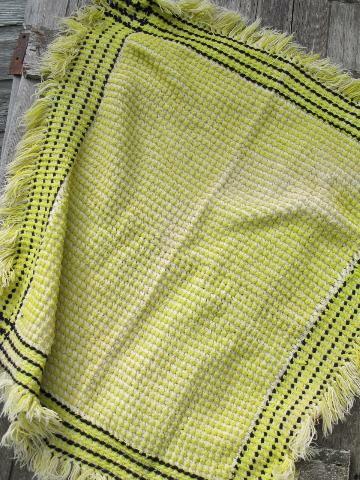 Vintage woven wool lap throw or picnic blanket, soft and thick, very cozy. 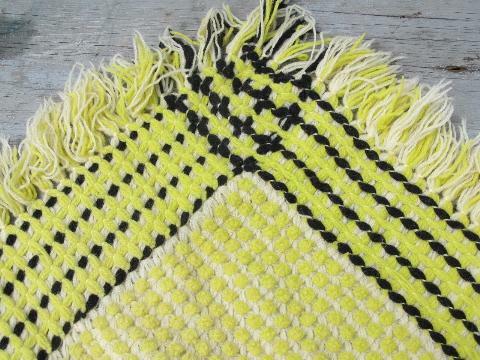 This measures 40" x 40", with short fringe edging on all four sides. This has been used, and has a few areas of light sun fading, not very noticeable. 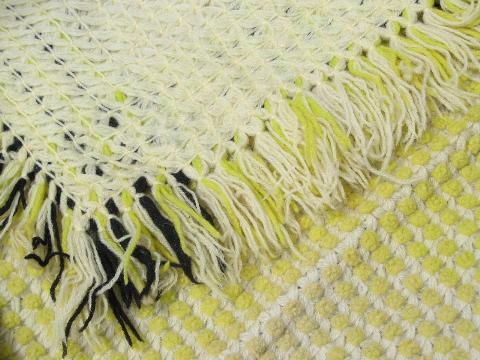 The wool fabric looks good, no holes or spots.